Answer the call for equality. Answer the call for civil rights. 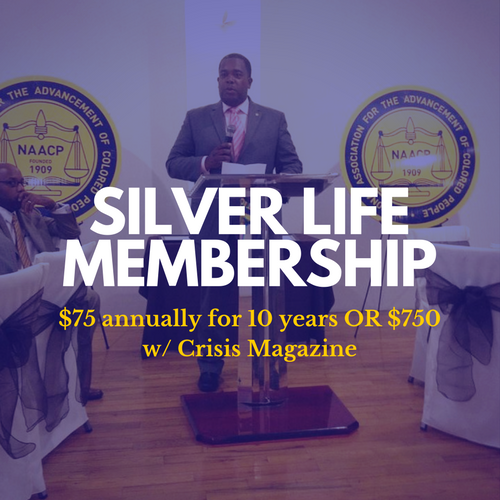 Join the oldest and boldest civil rights organization in the nation.